Bagel has became part of our Breakfast. 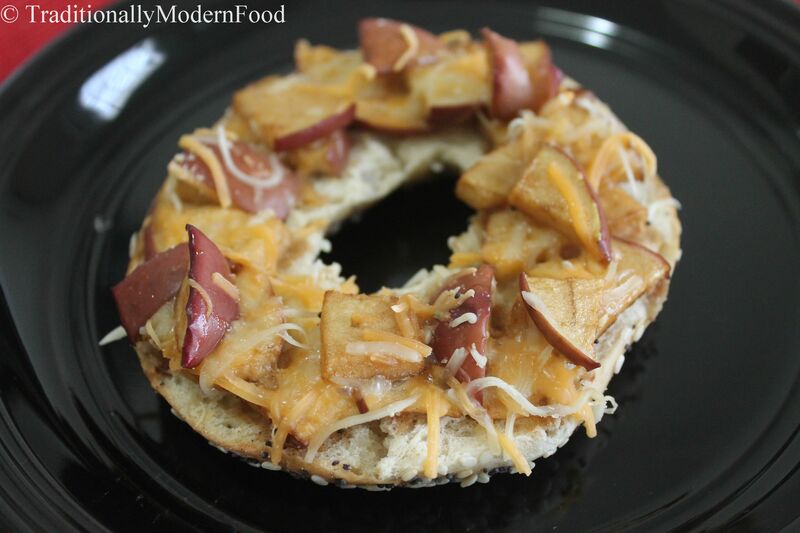 Instead of preparing savory using bagel, I wanted to try a sweet version. 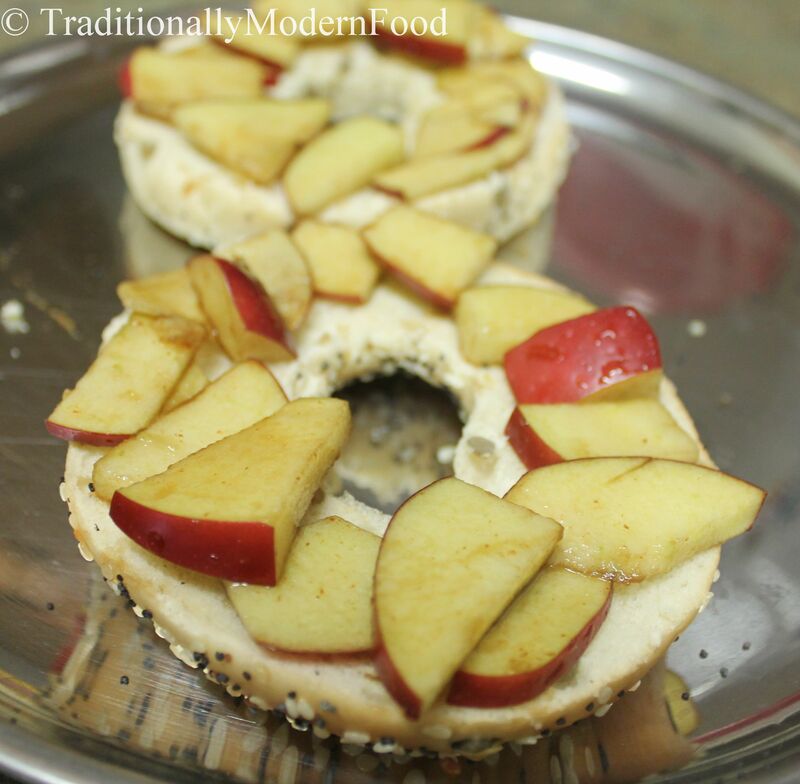 Had apples in fridge so tried Apple bagel. 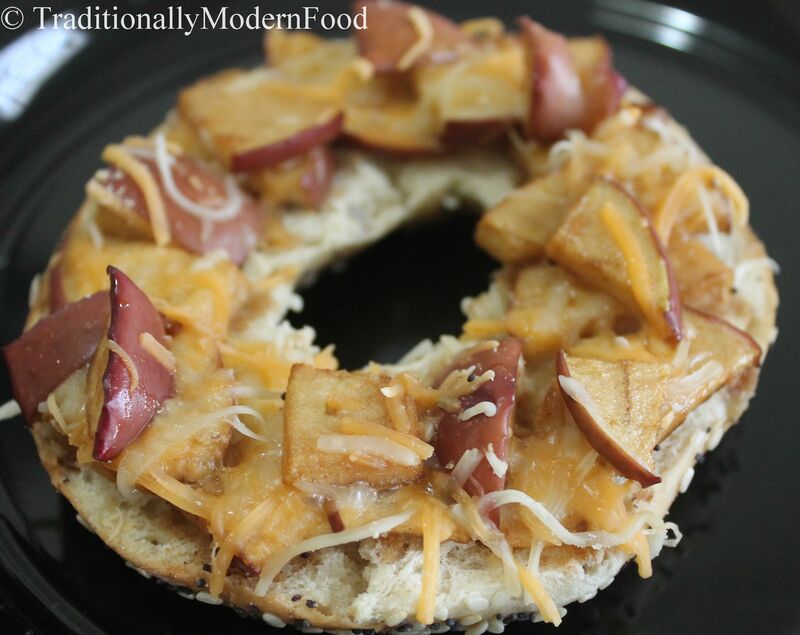 Apple bagel is easy to prepare and it tasted Delicious. When we visited my brother-in-law’s place, my co-sis prepared Bagel for breakfast, that was the first time I had bagel. 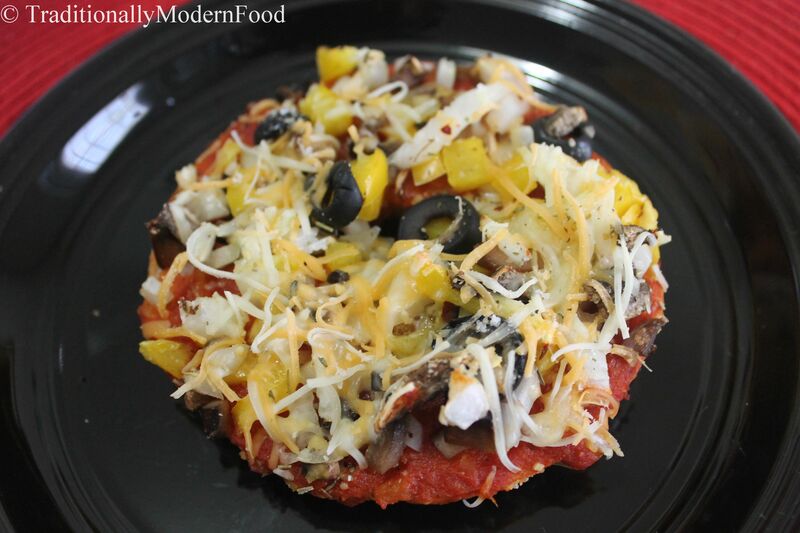 I liked that, and decided I should prepare bagel for breakfast. 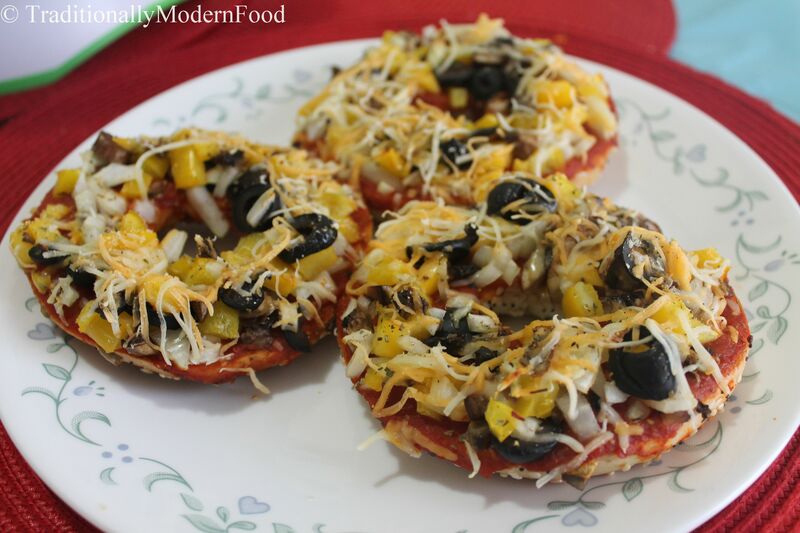 Being Pizza lovers, tried Bagel pizzas.